I felt that a fair bit of this book was redundant and that this book could easily be added into The One (The Third book of the Selection series) and it wouldn’t make that big of a difference. America has made it to the top six girls in the Selection- an elaborate process determining the future queen of Illea. America’s love, Aspen, has become a guard in the royal palace in order to get closer to America but the prince and future king, Maxon, is vying for her as well. America realizes that Maxon loves her and will choose her above all other competitors if only she impresses her parents and manages to win the hearts of the people of Illea. 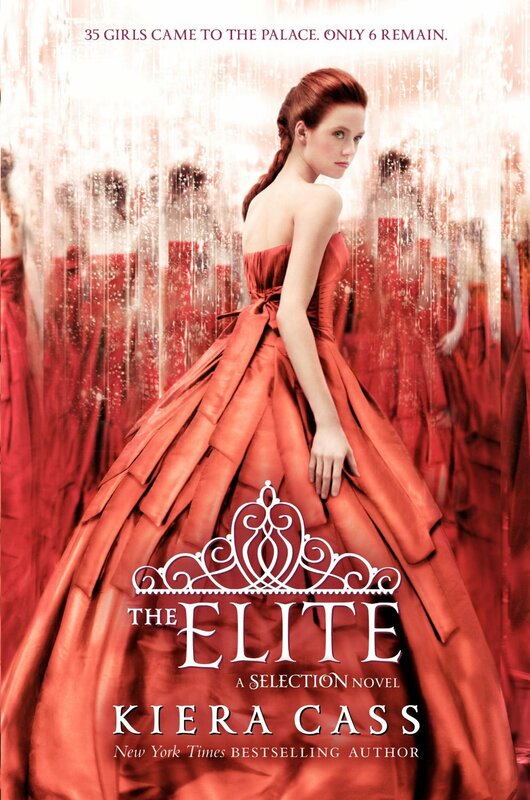 The problem is that Maxon’s father had rigged the Selection to have the richest girls from all countries and then a few random lower-class girls who had no chance. However, the king had not counted on a lower-class girl to make it so far in the competition and he doesn’t know what to say when Maxon announces that he is in love with America. Moreover, America continues to defy Maxon’s parents and Maxon doesn’t know what to do with her. One moment, she’s calm and composed like his future wife and the next, she’s on the television explaining her project about how the caste system is treacherous and it should be abolished. Will America be chosen as The One?